Land division can be a long and involved process. There are lengthy application forms to fill out, strict standards to meet, plenty of documentation to sort through, and a number of local council and South Australian Government authorities to chase up. While you can choose to tackle part of this process yourself, it can quickly get overwhelming and confusing. Using a licensed surveyor to streamline and handle the complex process on your behalf can save you precious time and money, so you can get on with building your new investment property or selling your newly divided land. Before you begin the process to subdivide your land, it’s important you understand what exactly you’re getting yourself into and what to expect as you progress through each stage. We’ve listed five key things you should keep top of mind during your land division project. Before completing any application forms, head into your local council office and speak to their planning department. Your local council can give you feedback on any thoughts or ideas before you start the lengthy process of application forms and documentation. Take a copy of the Certificate of Title for your land as well as a simple sketch of your planned division using the relevant plan for your title. You can access the plan for your title on the South Australian Integrated Land Information System website. This early stage is crucial for you to understand exactly what you need to know or do to get the entire land division process underway. Professional advice from a licensed surveyor can make all the difference. Engaging a professional surveyor at this stage can save you time and help make sure you’re getting all the answers to the right questions. The State Commission Assessment Panel (SCAP) review all development applications in South Australia, including subdivision of land. The SCAP will forward your application to State Government agencies, such as SA Water, SA Power Networks and the Department of Planning, Transport and Infrastructure to examine your application further. Referral fees may be applicable from some agencies to progress your application. Make sure any relevant fees and all required documentation is included to avoid any extra delays, and answer any requests for further information as soon as you can. If you’re hesitant to begin the lengthy application process alone, a licensed land surveyor will make everything much easier. As your agent, they will compile and submit your application documents according to strict guidelines and will manage the liaison between various Government agencies and local council on your behalf. Engaging a professional surveyor early on in the process also means you’ll be on top of any potential risks or issues before you lodge your application. You’ve got approval from your local council – great! Before you start celebrating, check any approval conditions you need to meet before moving to the next stage of the subdivision process. You may have to pay fees to State Government agencies to set up new water or power connections, demolish existing structures on site and complete a Certified Survey of your land. 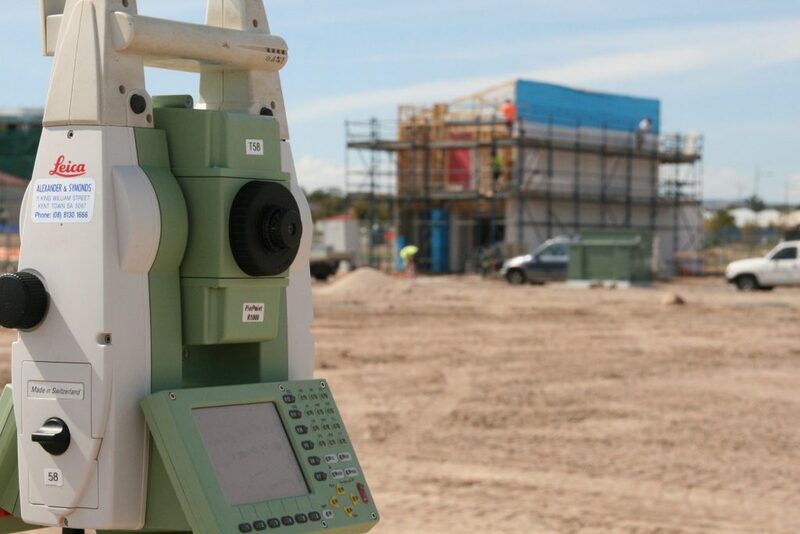 A professional land surveyor will map out your land and boundaries using specialised equipment and high-quality technology. These onsite measurements will become important as you progress to the next stage of the application process to obtain new Certificates of Title for your pieces of land. If your application was refused, get professional advice and figure out why. It might be that the local council has deemed the land area too small to be subdivided, the area is not intended for division or the division isn’t in line with the council’s future plans. You may be able to appeal this refusal decision, but the best option here is to seek assistance from a licensed land surveyor who can explain your rights of appeal and what you need to do next. A lot of time and money has been spent at this stage, which is why professional advice should be sought as early as possible. Once your conditions of approval have been met, a clearance of planning conditions will be issued from the State Commission Assessment Panel. When you have your clearance, a licensed surveyor must undertake a Certified Survey of your site before you prepare and lodge all the necessary documents, including the Certified Survey plans, with the Lands Titles Office (LTO). It is crucial at this stage to get all the LTO documentation in perfect order; you don’t want to undo all your hard work so far by making a mistake or misinterpreting instructions or guidelines.This stage is often the most arduous, which is why it is essential that you seek professional help from a conveyancer or solicitor to ensure this goes smoothly. Alexander Symonds’ is able to recommend a number of qualified conveyancers that can prepare and lodge all required documents with the Lands Titles Office for you. The land division process can take months, even years. 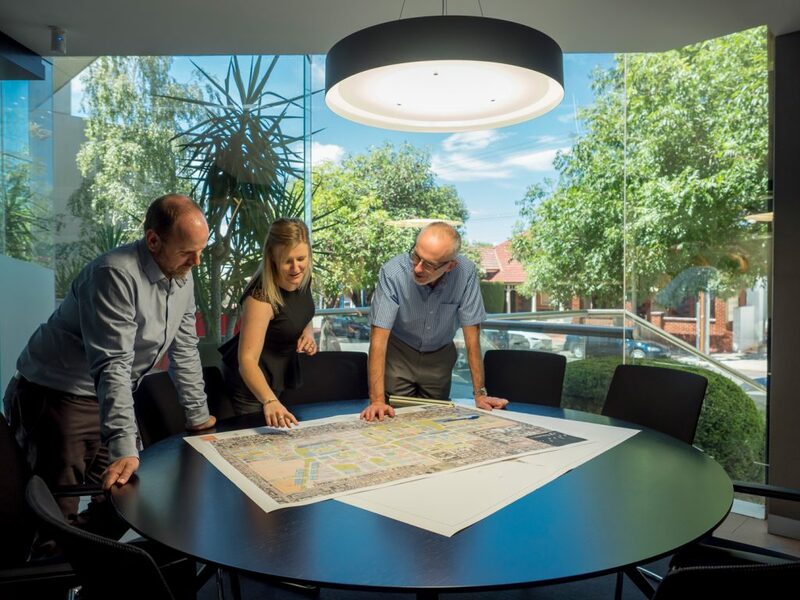 It all depends on the complexity of your specific land division, whether you have engaged a licensed surveyor from the early stages, and the extent of your approval conditions or backlogs of work with council or Government agencies. The process can be time-consuming, but there are things you can do to help streamline your application. If you are asked for any further information or documentation, submit these as soon as you can with the relevant authority. If you receive conditional approval from your local council, make sure you (or your licensed surveyor) address these conditions as quickly as possible. The land division process can be time-consuming, expensive and confusing. As with most things, preparation is key and it’s wise to ask for professional help when you need it. 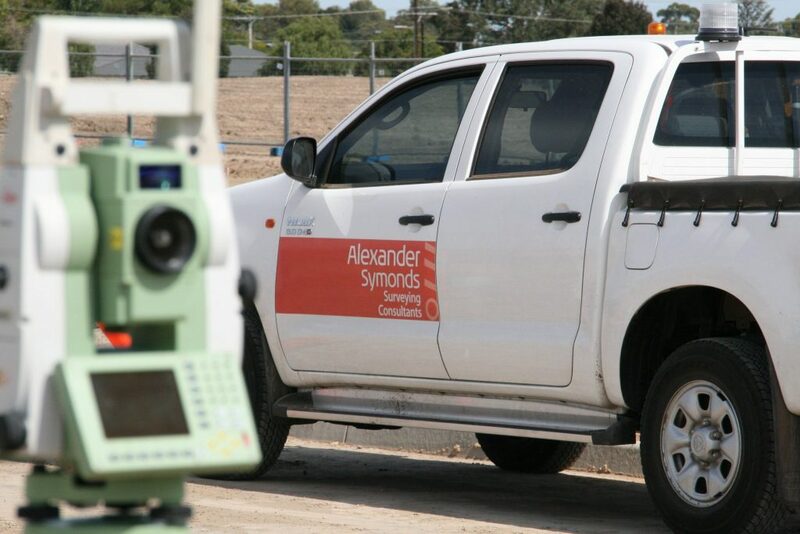 A licensed land surveyor from Alexander Symonds can manage the entire land division process for you, including preparation of necessary paperwork and application forms, completing a Certified Survey of your land, meeting approval conditions and liaising with local council or Government agencies on your behalf. 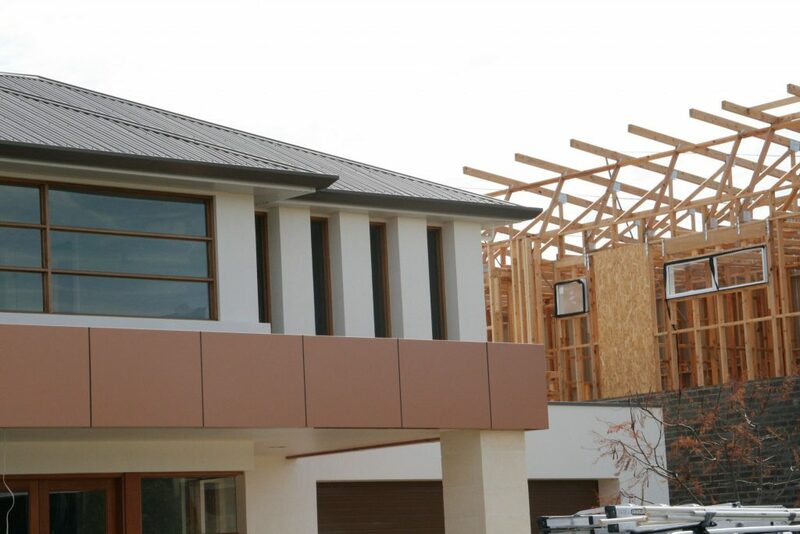 Are you considering subdividing your land or property?